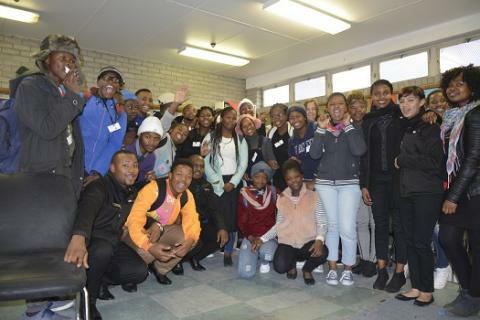 The Western Cape Government hosted the After-School Game Changer’s symposium on the 16th and 17th of February. The two days were packed with interesting speakers who work in different parts of the education and after-school sector. 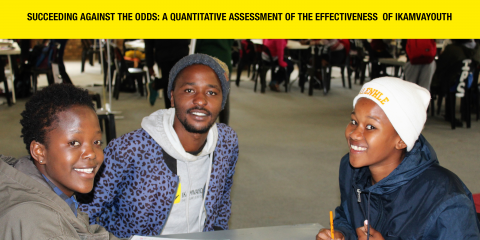 IkamvaYouth was fortunate to secure a spot at the end of the symposium to launch the findings of a quantitative assessment of the effectiveness of our programme. The assessment was conducted in 2016 by Servaas van der Berg and Lewis McLean, economists from Stellenbosch University. In 2012, Prof van der Berg and Dr Nic Spaull produced Against the Odds, a largely qualitative study of IkamvaYouth, which provided a range of very useful insights, for example, into learners’ socio-economic situations, their performance in Maths and Science compared with the feeder schools, and the challenges they face at tertiary institutions. However, a major limitation of this study was the lack of realistic comparator groups that could serve as counterfactuals. A big challenge was finding an appropriate benchmark against which to measure the ikamvanites’ achievement. How do we know that their great results are due to IkamvaYouth, and not due to their own motivation and achievement which would have led them to perform well anyway, without being a part of IkamvaYouth? We were thrilled to have Prof van der Berg return in 2016, together with Lewis McLean, to tackle this challenge and assess IkamvaYouth’s impact with a more rigorous approach. In Succeeding Against the Odds, the researchers have managed to control for learners’ prior performance (and thus for factors such as pre-programme motivation and ability), by matching learners with a comparison group of learners who were not part of IkamvaYouth, but achieved the same results in the grade 9 systemic assessments. They could then compare ikamvanites’ matric exam performance with this group of learners, as well as with the results of the feeder schools (in quintiles 1-3), and with quintile 5 schools. The researchers presented their findings by taking the audience through this presentation, and demystifying the various graphs and statistics. The graphs depicting the distribution of scores for various groups of learners are especially compelling. As background for viewing these distributions, it’s helpful to have a look at Nic Spaull’s article about school inequality in South Africa, where he shows that we essentially have two public education systems operating in parallel; the distribution of scores for learners in the lower quintiles (poorest) schools, compared with those in quintile 5 (most privileged) are markedly distinct from one another. In Succeeding Against the Odds, van der Berg and McLean show that Ikamvanites’s scores bridge this gap, and, in the case of Life Sciences, even meet the distribution of quintile 5 schools. Andrew Barret, from Olico, said that “what is especially noteworthy about this study is not just that it shows the clear impact of IkamvaYouth, but that it in all likelihood underestimates this impact. As impressive and significant as these results are, the reality is probably even better,” as the researchers included a host of control variables. As part of the lead up to the presentation, we heard from Yanga Totyi who is the branch coordinator at our Atlantis branch, as well as Ntebaleng Morake an alumna from the Ebony Park who completed matric in 2012. IkamvaYouth Atlantis opened in June 2016 and Yanga spoke about the challenges and triumphs they have had so far. Ntebaleng Morake is a UCT graduate with an honours degree in Gender and Transformation. Ntebaleng accredits her exposure to different fields of study outside of the conventional to her time at IkamvaYouth. Through the programme she was able to meet young, black men and women who were studying and working in different fields and the poverty induced veil of ignorance was lifted. After the presentation, Dr van der Berg mentioned that the 2012 evaluation had made two recommendations: (i) The alumni in tertiary are struggling and need additional support, and (ii) the researchers cautioned against fast organisational growth, as they felt that the dilution of the organisation’s enthusiastic leadership across a much bigger organisation may lead to the programme losing some its attractiveness to students. He said he was very glad that the organisation had heeded his first recommendation (by establishing the alumni department), and not the second (IkamvaYouth is now operating in 16 townships; a relatively quick expansion from the 5 sites in operation in 2012). When asked for his opinion on what it is that makes the programme effective, Dr van der Berg said he suspects that there is something in the model which makes motivation contagious. He advised us to look into research around Nudge theory, which we will do, as we continue to understand just what it is that makes the ikamvanites so awesome. Western Cape Ikamvanites ride the wave of success! 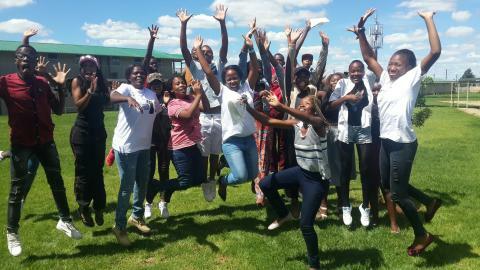 Western Cape learners & tutors at the close of our two-week intensive tutoring during June holidays (Winter School). 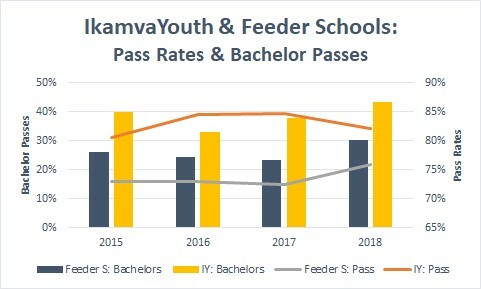 IkamvaYouth branches in the Western Cape Province achieved a matric pass rate of 77%, of which 37% are Bachelor passes, and 27% are Diploma passes. 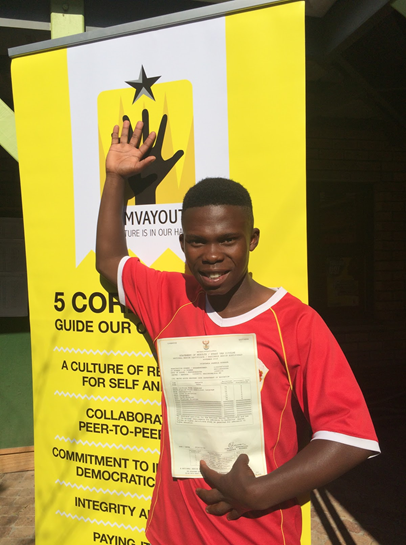 102 learners were enrolled in three branches. The Nyanga branch came out tops this year with a 90% matric pass rate. A whopping 52% of those who passed also obtained Bachelor passes, while 29% obtained Diploma passes. The Masiphumelele community lives up to its name, which means “let us succeed”. In the December of 2015 yet another fire ripped through the community leaving many people homeless. Four months into 2016, the community was still trying to recover from the losses and rebuild their lives. Furthermore protests in the community, against crime, had a significant impact on learners’ attendance at school and tutoring. It’s under these circumstances that the Masiphumelele cohort of Matrics started their year. 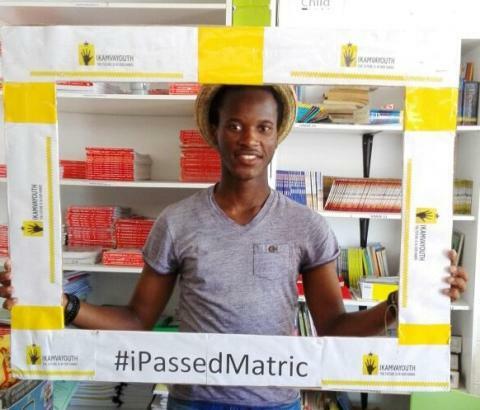 Regardless of all this, Ikamvanites in Masiphumelele were able to achieve an 80% Matric pass rate with 33% of the learners achieving Bachelor passes and 30% with Diploma passes. Makhaza is home to IkamvaYouth’s largest branch, with 41 learners who sat for the 2016 Matric exams. 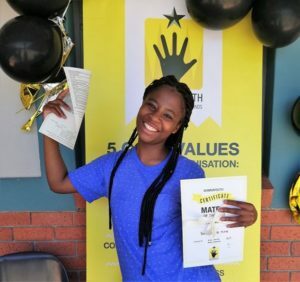 For the 2016 Matric exams the branch achieved a 66% Matric pass rate where 29% of the learners obtained Bachelor passes and 24% with Diploma passes. The Makhaza branch didn’t perform as well as expected, given its impressive track record of results over the last 11 years. 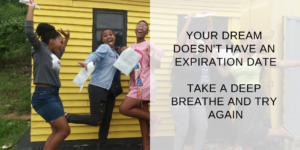 Thankfully, most of the learners who failed are eligible for supplementary exams, and will be receiving intensive support in the lead-up to these second-chance exams. Access to learners has been a major challenge for the branch this year, as learners have had to attend compulsory extra classes at school. 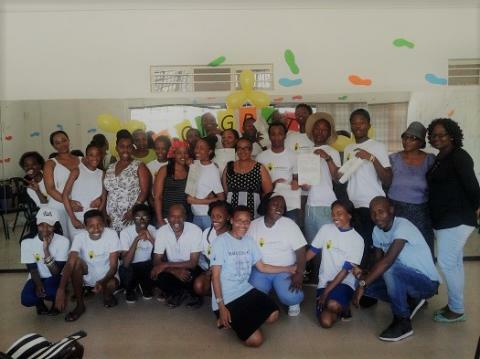 IkamvaYouth is hoping to forge a partnership with schools and districts similar to that in the North West Province, where collaboration between the government and the NGO maximises scarce resources in serving learners’ individual needs,and yielded a 90% matric pass rate for Ikamvanites in the region. 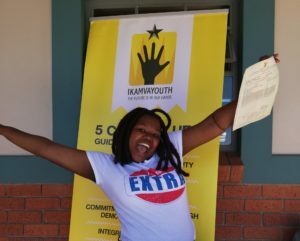 IkamvaYouth had matrics writing in ten townships across five Provinces, and learners achieved an overall 85% pass rate; 69% of which are either Bachelor or Diploma passes, ensuring their eligibility for tertiary studies. 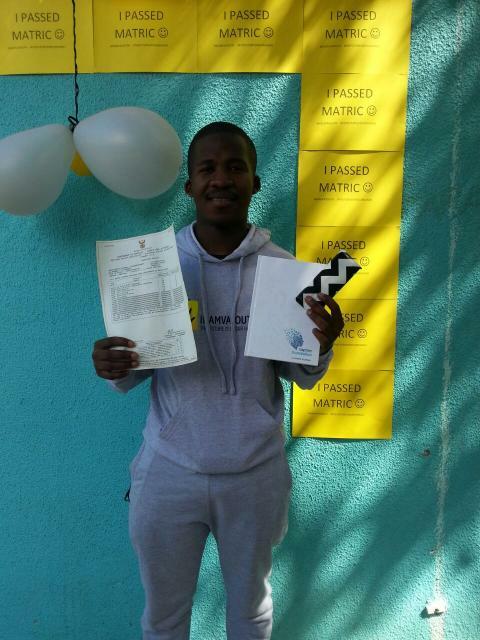 Learners have good reason to celebrate having achieved an 83% matric pass rate. Kwazulu-Natal saw an increase in its matric pass rate from 60.7% last year to 66.4% in 2016. This Province also managed to produce the second-largest number of bachelor passes, had the largest number of candidates sitting for the 2016 final exams and had the highest participation rate of African learners in Mathematics. Despite the increase in their pass rate, Kwazulu-Natal remains in the bottom 3 provinces with the lowest pass rates along with Limpopo and the Eastern Cape (all three making up 54.5% of the 2016 NSC candidates), reflecting the various socio-economic issues that plague the three most rural provinces in South Africa. Ikamvanites in Kwazulu-Natal managed to achieve an amazing 83%, surpassing the Provincial rate by almost 17%. IkamvaYouth has two branches in the Province; in Chesterville (at the Vuyani Nkosi Memorial Youth Centre) and in Umlazi (at the AA Library). 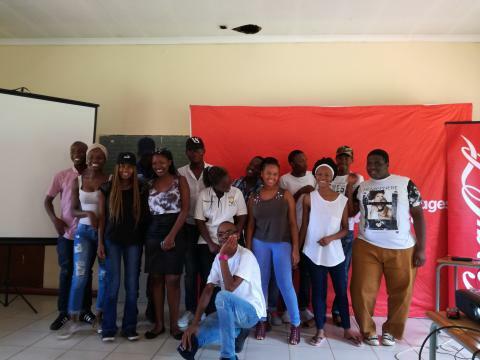 Chesterville Ikamvanites saw an 88% pass rate this year with 76% achieving either Bachelor or Diploma passes, ensuring eligibility for tertiary study. Umlazi Ikamvanites also achieved far above the provincial pass rate, hitting 77%. 53% of these learners achieved Bachelor or Diploma passes. Together, the branches had a matric cohort of 64 learners. These Ikamvanites managed to achieve a total of 41 subject distinctions; a really impressive achievement. 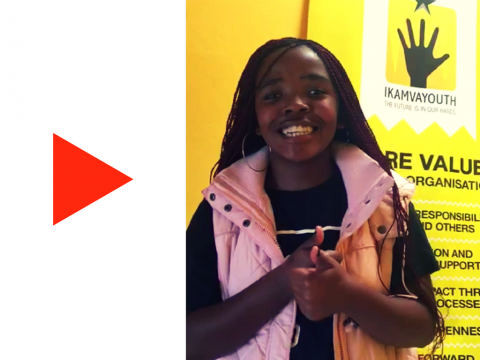 Nomathemba Ndwandwe started at IkamvaYouth in 2014 as a grade 10 learner. She says, “I’m so excited and proud of myself. I achieved a Bachelor’s Degree with 2 distinctions. My parents are really proud of me. I am the first in my family to pass Matric”. IkamvaYouth’s tutoring programme is available to learners from grades 9 -12, three times a week and for two weeks during the winter holidays. The tutoring programme is made possible thanks to the hearts and smarts of the amazing volunteer tutors; most of whom are university students and many of whom are ex-learners from the programme. The organisation operates in KZN thanks to very supportive partners, including Coca-Cola Beverages South Africa, Anglo-American Chairman’s Fund, Durban University of Technology, Zoe – Life, and CAFSA, in addition to the municipality, through the Department of Arts & Culture, which provides access to branch venues free of charge, and the schools and other tertiary institutions in the region. “We are so proud of our learners, volunteers, and colleagues for this amazing achievement. Thanks to our generous sponsors and supporters; we are so appreciative for their ongoing support,” said Joy Olivier, co-founder and director of IkamvaYouth. “We are delighted to be in a fortunate position to contribute to the greatness of South African young people through our partnership with IkamvaYouth. To the class of 2016, well done. You are the reason why we will keep investing in young South Africans.” says Tshidi Ramogase, Public Affairs & Communications Director at CCBSA.